Engineered with the GROHE SilkMove technology, this bathroom tap comes with a lever that moves super smoothly. 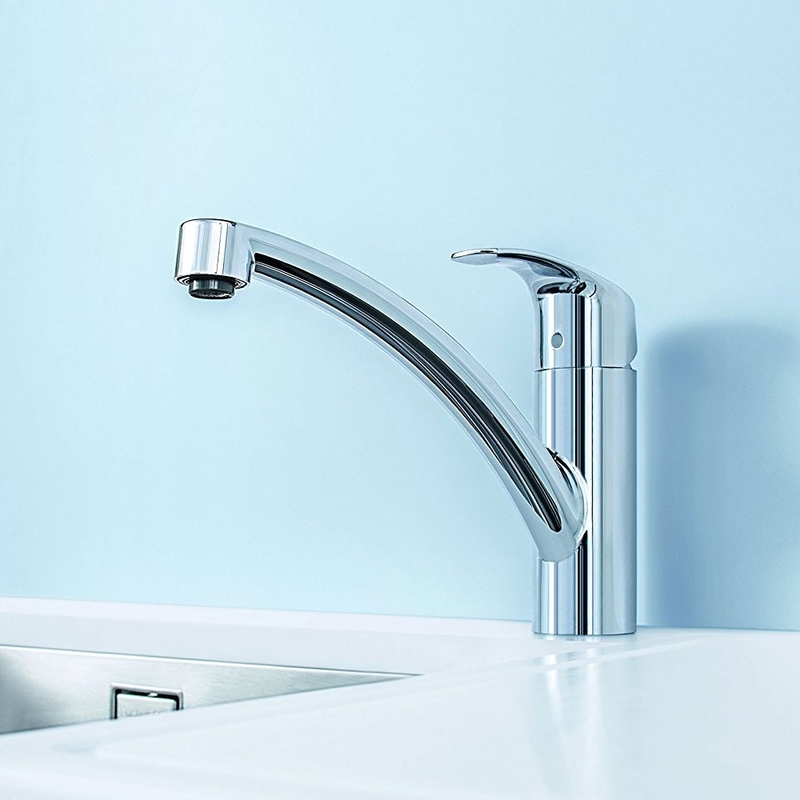 Shaped in a gentle upward curve, it merges beautifully with the convenient proportions of the tap, providing ample space for you to wash your hands comfortably, even with the regular height model. 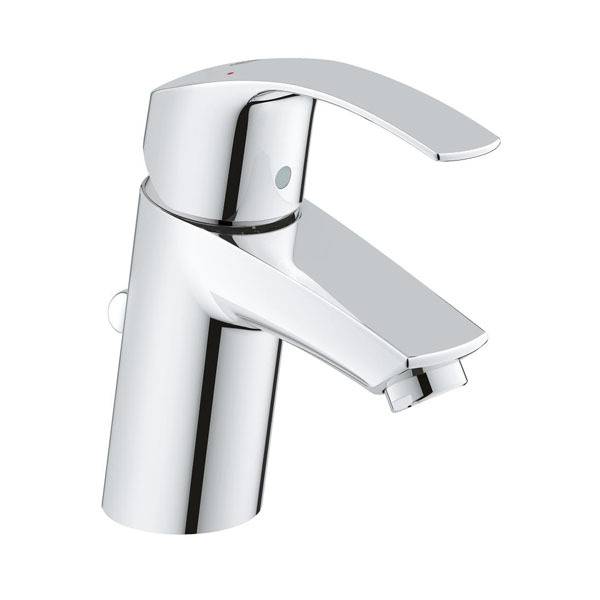 This product from a well known brand like Grohe comes with 5 year guarantee for complete peace of mind.